No city combines the flavours of modern and traditional Japan quite like Kyoto. Sometimes referred to as “the thousand-year capital”, Kyoto was the Imperial capital of Japan for over 1,000 years until 1868. Today, its rich heritage is well reflected in its overwhelming array of 1,600 Buddhist temples, 400 Shinto shrines and 17 UNESCO World Heritage Sites. With a culture as unique as Kyoto’s, there is no better way to experience the local lifestyle than staying in someone’s home. 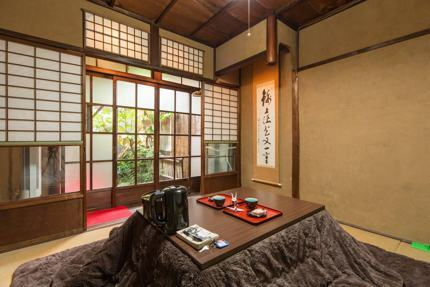 Here are a few of the best Japanese Airbnb accommodations Kyoto has to offer. Enjoy a close-up view of pretty River Takase, which sits just outside the sliding doors of this charming apartment. 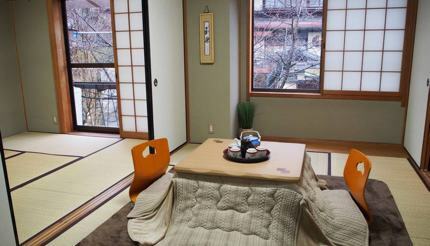 The building is a licensed Machiya – a traditional wooden townhouse fitted with tatami mats and futon-style beds. 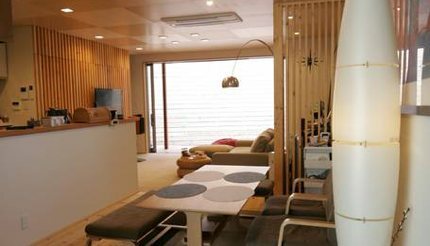 This two-bedroom apartment can accommodate up to four guests and is also located within walking distance of the famous Gion district, home to Geishas and Ochayas (teahouses). 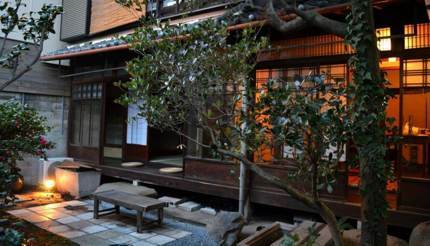 Experience old and new Japan in this 250-year-old ryokan (traditional house) which has been lovingly restored and fitted with all the mod cons like WiFi, AC and a soaking tub. The first floor is a bar and café, occasionally hosting ikebana (Japanese flower arrangement) workshops during the day and small jazz performances at night. The concerts usually wrapped up by 10pm, which means it’s all quiet by 11pm. Location wise, it is about 20 minutes to downtown Kyoto by bus or 15 minutes by bicycle. Ideal for those seeking an authentic and fuss-free experience, this townhouse features traditional tatami rooms with a modern bathroom and a well-equipped kitchen, giving you everything you need to feel right at home. It’s also located just four minutes from the famous Nijo castle, a UNESCO World Heritage Site. 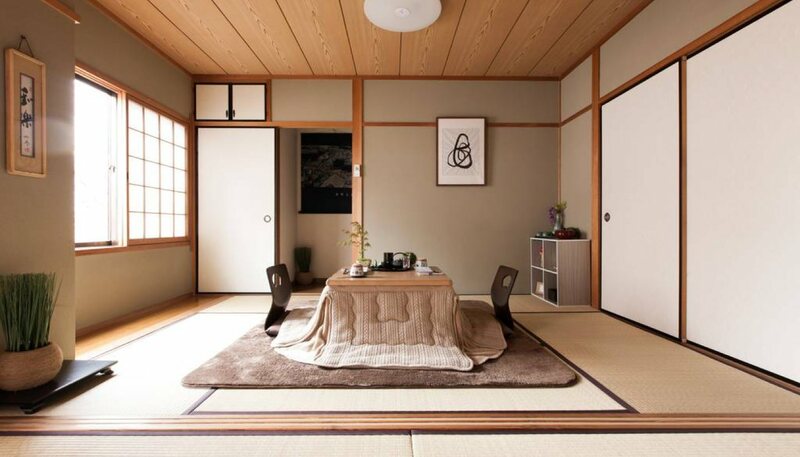 With tatami mats and shoji sliding paper doors, this 90-year-old ryokan is a window into the old Japanese style of living. There’s no shower, so you’ll have to follow the footsteps of the ancient Japanese and visit the local sento (public bath). The owner Yuka also has a kimono shop next to Kyoto station, ideal for those wanting to rent a kimono for a day and immerse in Japanese culture. Airbnb is all about the place and the host, and here you are invited to join Koo (a fluffy cat), Kei and Ritsuko as part of the family during your stay. 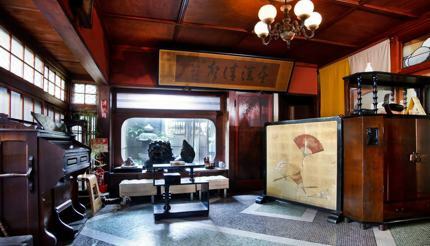 Their hospitality is second to none, giving you a chance to experience a true taste of the Japanese lifestyle. 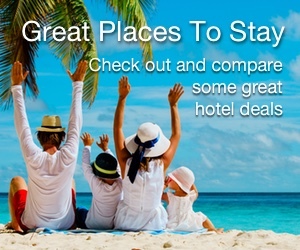 They also know Kyoto very well, meaning they can provide you with some invaluable insider information about the best spots to visit. Location wise, their detached house is only a 15-minute walk from Kyoto Station, though the hosts are happy to drop you off too. The best bit, no cleaning fees are charged. Before you go, see the Kyoto travel guide.